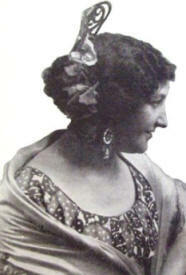 She began her career by the end of the First World War and had her first success at leading Italian operatic stages. She made her debut in 1918 at the Teatro Politeama of Monza in G. Donizetti’s ‘’Favorita’’. Later she taught singing in Milan.